When was the last time you claimed and review your free credit report? Roughly 50% of Americans haven’t checked their credit report in the last six months. An even more concerning statistic is that 18% of Americans haven’t checked their credit report at all. 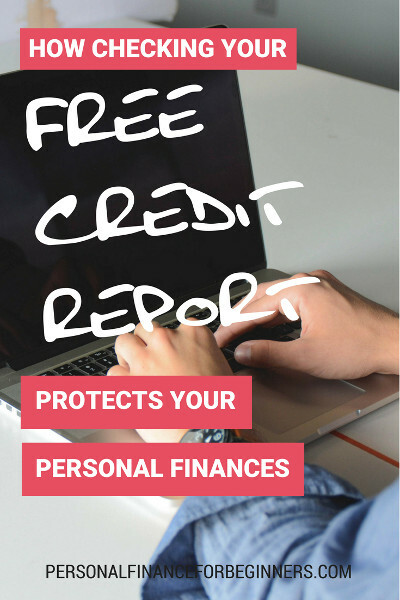 Why should you care about your credit report? Monitoring your report for incorrect information could be the difference between getting approved or rejected on your next major purchase – whether that’s a cell phone, car, or house! 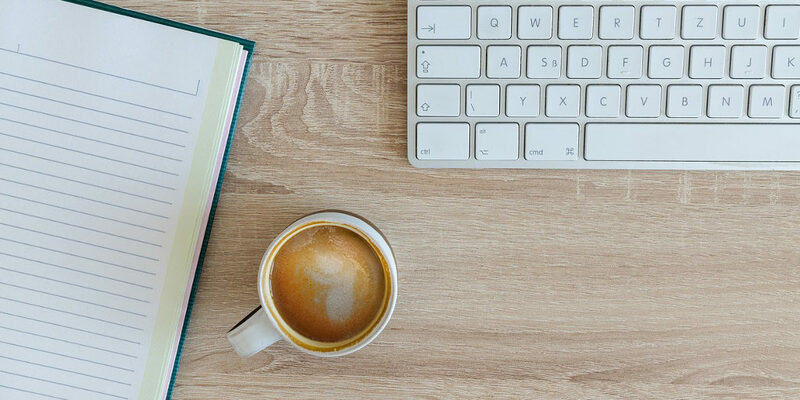 In this article, we’ll discuss what a credit report is and how it’s collected, how you can request your report at no charge in five minutes or less, and how you can use this credit report to protect your personal finances. A credit report is a financial “scorecard” containing your personal financial history include loans and payment history. A credit score is a three-digit number between 300 and 850 that helps lenders evaluate your likelihood to repay your debts. A credit reporting agency is a company that collects data tied to your personal information and financial history. The data may include current and past addresses, employers, loan amount, payment histories, and more. In addition to compiling your credit report, these agencies also use this information to help calculate your credit score… that three-digit number that dictates your interest rates and the likelihood of qualifying for a loan. If you’ve never checked your credit report before, you may wonder if it’s necessary to bother – you’ve managed to get by this long without seeing it, right? Of course, this isn’t the right strategy to take. Like it or not, your credit report can have a significant impact on your financial wellbeing. Those are just some of the major reasons to review your credit report periodically. With so much depending on your credit report, don’t wait until you are about to make a major financial decision – be proactive! By reviewing your credit report three times a year, you will be able to protect your personal finances from fraudulent activity, improve your credit score, and build your financial “scorecard” should you decide to borrow money in the future. Get this: in the time it takes you to read this article, you could have already requested and access your free credit report! Each of the three credit reporting agencies mentioned above – TransUnion, Equifax, and Experian – allow you to access your credit report at no charge once every 12 months. By rotating between the four credit agencies, you can view a free credit report every four months. The process is easy: just visit AnnualCreditReport.com. If you haven’t already, go ahead… click the link! There’s nothing for sale there. No banner ads, no affiliate links. The website is actually authorized by federal law and uses encryption to keep your personal information safe. Incorrect financial records. Credit reporting agencies and lenders may accidentally report a missed payment, loan balances, or credit inquiry. Even if this error is a mistake, it could negatively affect your financial standing. Identity theft and fraud. A fraudster may attempt to use your personal information to secure a financial benefit by taking out a loan in your name or gaining access to one of your financial accounts. If you’ve read the news lately, you’ve probably seen numerous reports about data privacy and personal information “leaks.” Equifax reported that hackers stole the personal data of over 143 million Americans from their database, including social security numbers, birth dates, and home addresses. Even if you don’t think you’ve been affected by the Equifax or similar leaks, it’s important to stay vigilant in protecting your personal and financial data. Fraudsters will wait months – or even years – before exploiting your identity in an attempt to minimize the risk of getting caught. Personal information: Are the addresses, phone numbers, and employment information associated with your name all correct? Account status: Are the balances and payments on your financial accounts marked correctly? Do you recognize all of the accounts? Credit inquiries: Are you familiar, and did you authorize, all of the credit inquiries on your report? There shouldn’t be any surprises when it comes to your credit report. Everything on the report – credit cards, student loans, auto loans – should be tied to specific accounts you’re familiar with. If you’ve found a mistake on your credit report, you may file a dispute by contacting the credit reporting agency. You can reach out to the agencies online, by mail, or phone. Any corrections made to your credit report should be passed along to the other agencies – but for the faster resolution, you’ll want to reach out to each agency individually. Checking your free credit report is simple – especially now that you understand what your credit report is, how to access it, and what warning signs to watch out for when you review it. If you haven’t already, choose a specific time to sit down and review your credit report. It’s easy enough… you might as well just go to AnnualCreditReport.com right now and get started! By periodically reviewing your credit report, you’ll enjoy greater financial peace of mind. Just 10-15 minutes every four months will help you catch any mistakes or fraudulent activity while there’s still plenty of time to dispute and resolved any errors. Don’t wait until you’re about to buy a house or apply for a loan to check your credit report. Be proactive, show off your financial values, and check your free credit report today! Have you ever discovered an error on your credit report? What did it take to get the mistake resolved?